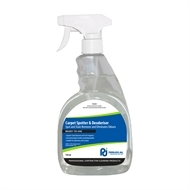 Carpet Spotter & Deodoriser is formulated to work both as a highly effective spot and stain remover and/or carpet deodoriser. areas of your home such as upholstery and curtains. This product is non hazardous and easy to use. foods stuffs, coffee, blood, urine and excrement. 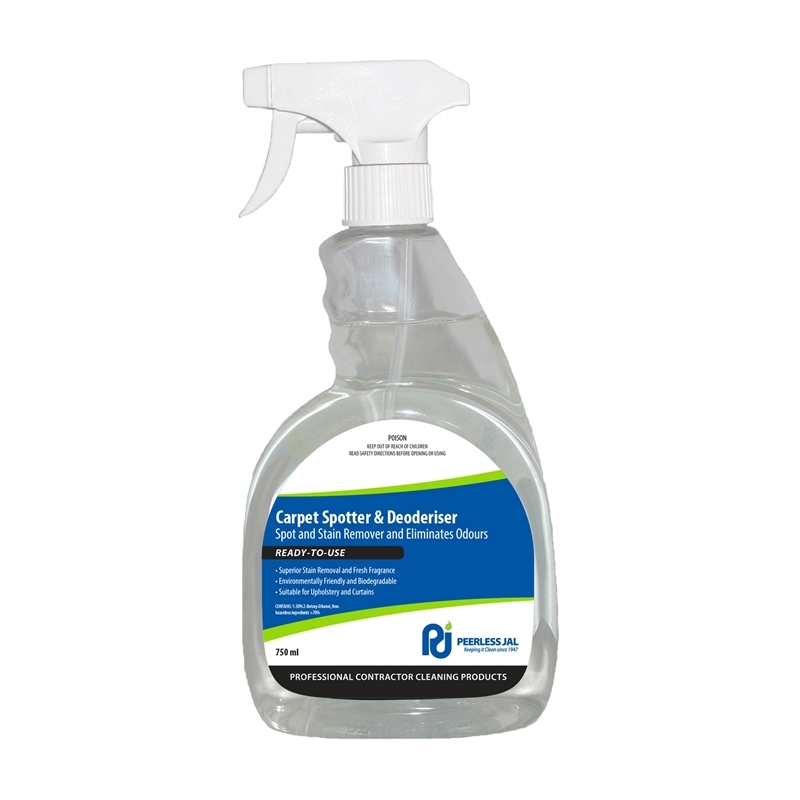 When used as carpet deodoriser it will successfully counteract carpet odours as it contains anti-bacterial ingredients and a very effective perfume. Eyes: If splashed in eyes, flush with water for 15 min. Seek medical advice.